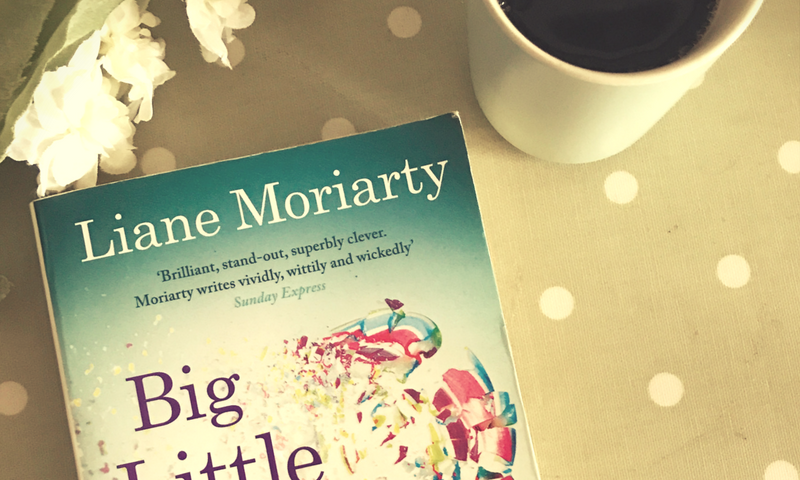 “Big Little Lies” by Liane Moriarty is a brilliant take on wives, husbands, ex-husbands, mothers and daughters, schoolyard scandal, and the dangerous little lies we tell ourselves just to survive. The story is set in Sydney Australia, and the characters are superb. You’ve seen the TV series, now read the book!